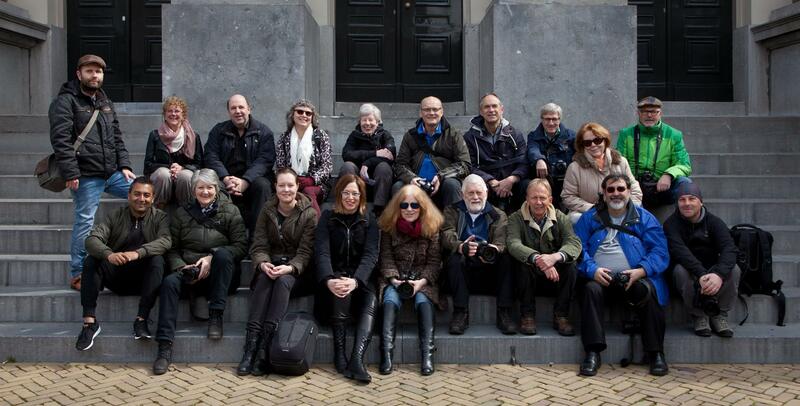 The 2016 Dordrecht meet-up was quite a happening. All 18 1X-ers (from Norway, Denmark, Great Britain, Belgium, Netherlands, Nepal (! ), Portugal, Rumania and Germany and three ladies who came along with their husband) who experienced it were unanimous: it was wonderful to meet, greet and get to know the human being behind the photographs.